a.Your Hymnbook is MISSING, AGAIN!! b.The singer has decided, AT THE LAST MINUTE, to change the Hymns, AGAIN? c.Or with the current state of your Hymnbook, it might be a good idea to leave it in your bag – For the sake of PRESERVATION. Sure, you could sit down and manage: But to all the Faithful believers around the world, THE WAIT IS OVER, “O TI DE O!”. 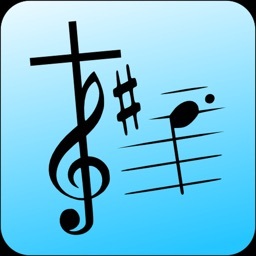 The App is a mobile Hymn based on the Celestial Church of Christ Hymn Book. 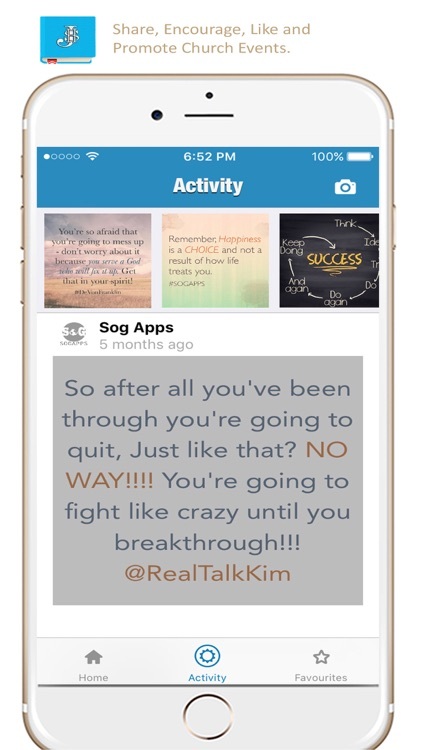 Available on iPhone, iPad & iPod Touch (sync’s across all platform when purchased on one); supports both English and Yoruba language. 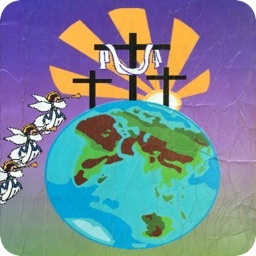 The App offers easy searching through hymns, categories, favourites, Index, social sharing, and more. Add your own favorites, bookmarks and Sets. 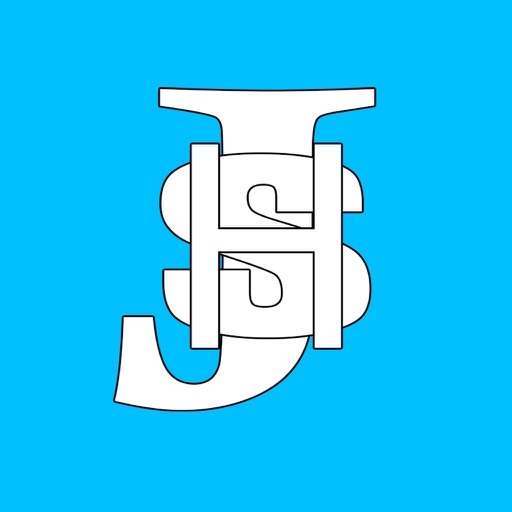 Customize your reading experience. Access everything online and offline. 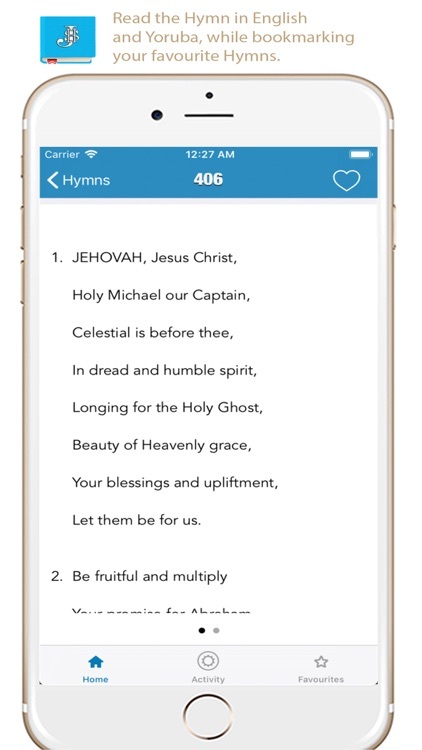 * Set your Hymn App’s interface for your choice of language – YORUBA or ENGLISH. 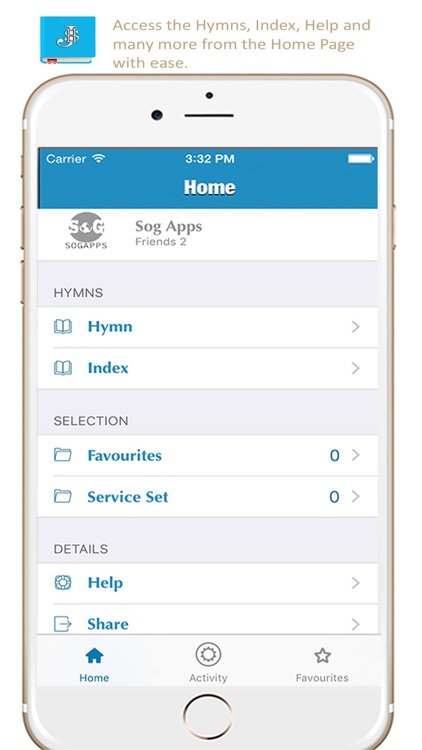 * Easily select and SEARCH THROUGH hundreds of HYMNS with EASE – By Index, Hymn’s or Category; all in Yoruba & English. *Offline Hymn: Read even without network access. * Listen to the hymns as you do other tasks. 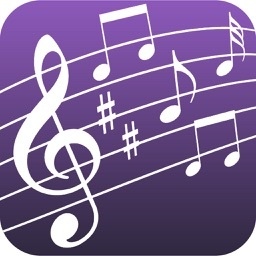 * Highlight and share your favorite hymns with friends using social networks, email, or SMS (text). 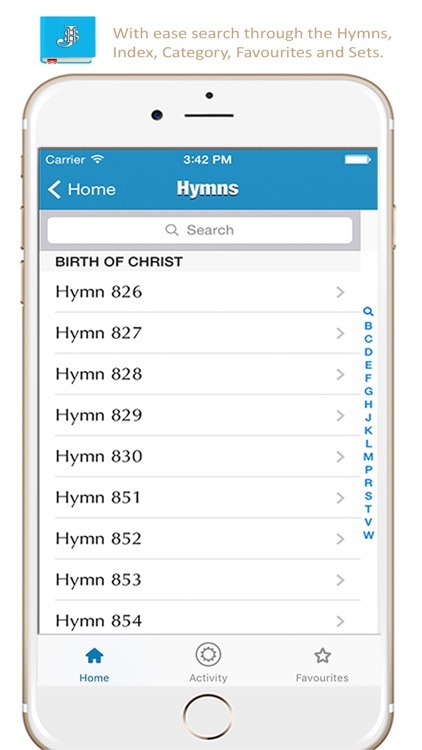 * Bookmark your favorites Hymn’s – So you can easily access your most cherished hymns. 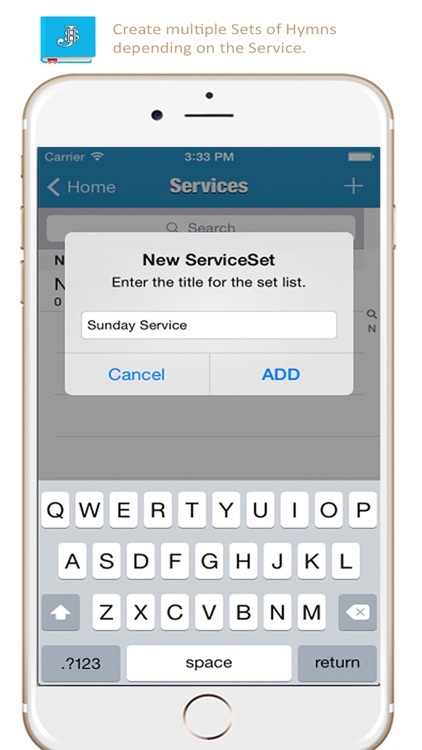 * Add sets for different services – Sunday Service, New Moon Service, Naming etc. Please note: I cannot respond to questions asked in reviews. 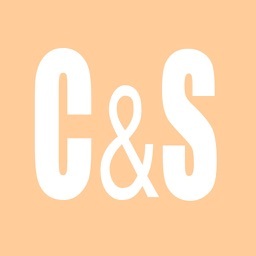 Support requests and questions can be sent to the support site linked below. 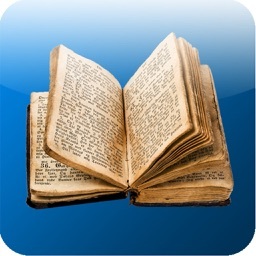 the Spiritual-Hymns reading experience loved by millions!